Boulder County works to improve water quality, prevent waterborne illness, and reduce negative environmental and public health impacts to our local water sources. 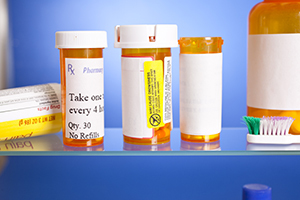 Reduce the amount of chemicals that reach our waterways by following simple steps for home disposal or by dropping your pharmaceuticals off at a designated site. Learn more about home disposal and drop-off events. Septic systems are a common source of groundwater contamination in our country. Unapproved, aging, and failing septic systems have a large impact on the quality and safety of our water supply. 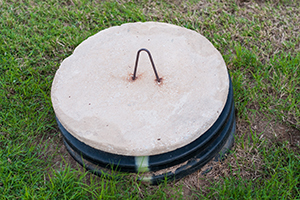 Check the records for your septic system and learn more about property transfer requirements. 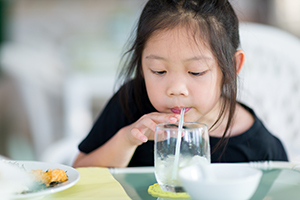 Unlike a public drinking water system, private wells do not have experts regularly checking the water quality before it is sent to the tap. Private well water quality varies from source to source.